looking back at that picture of such a tiny puppy, could you have imagined the size he would become? I’m so touched that you drew something relevant to your life from what I wrote. I know that if you really want it, then you will become a vet for sure. And, I know that you will make an amazing vet!! Beautifully written Janet. 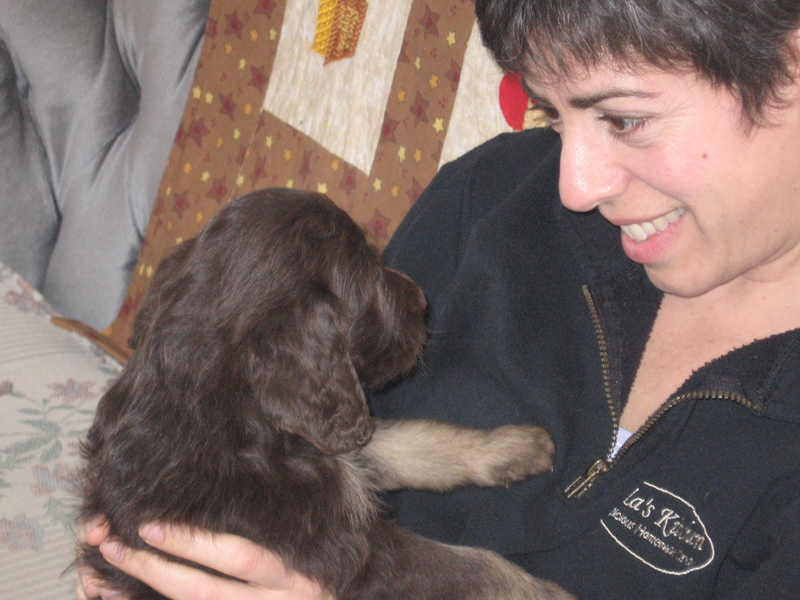 We got our little guy just about nine years ago and it was a huge decision as my kids were older and we all knew that ultimately, the responsibility of the dog would fall on me. I wouldn’t change a thing. Dogs are the best companions and the most loyal being I have ever known. Be glad for all Gus taught you and all the love her brought to your lives. Gus will be forever in your heart.